ECBA coaches will follow the outline listed below. Then we have each and every team follow the same team system that the top 17U Pioneers team follows, as coached by Jasen Baskett, which Coach Baskett also outlines for the youth boys and girls teams. 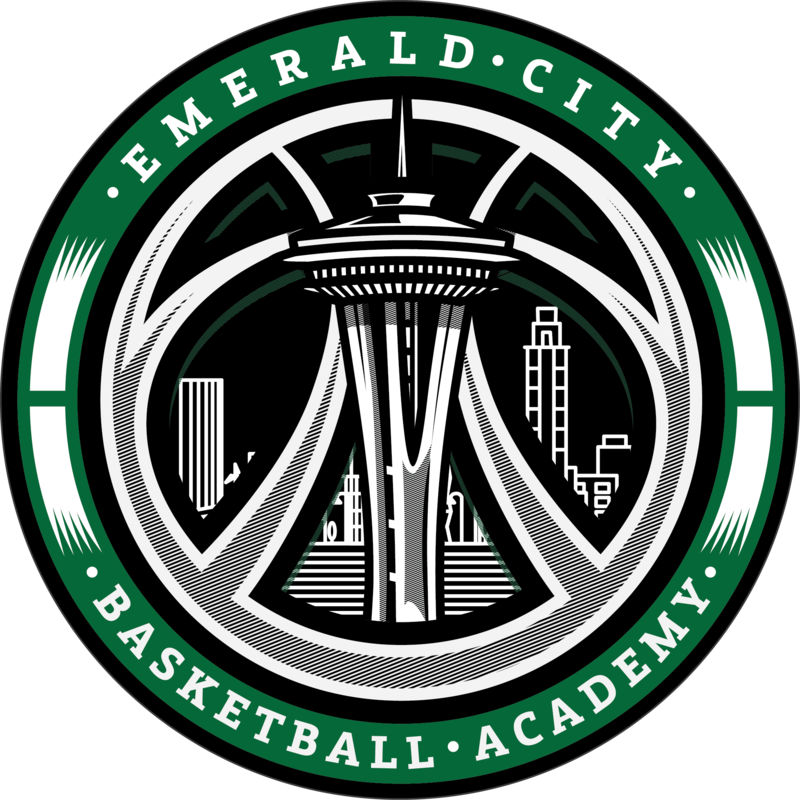 ECBA will work with the coaches to adapt the system to each grade level appropriately, so there is a strong building-block system in place to build from year to year until they reach the Top Travel Teams. By having a unified basketball system running throughout all of its teams, it allows players from different teams and gyms to help out other ECBA teams if a team is short on players. Coach Baskett’s basketball team system is also unique in that it allows players basketball I.Q to grow. Our team structure stresses fundamental team basketball. We incorporate our training and fundamentals into our offensive and defensive play. ECBA coaches know how to teach motion offense, pick-and-rolls, dribble-drive, proper zone attack, press break, and fast break. We also stress the importance of solid man-to-man defense, rebounding, full court press, and transition defense. In addition to these basic fundamental team concepts, our coaches also run quick-hitters, zone traps, and special out of bounds plays that our coaches have learned and developed on their own through their years as players and coaches. Some of our teams are competitive at a national level, and others at a local level. We have teams for all levels of play for boys and girls 3rd-HS. All Successful programs have a system. There should be a system for every aspect of the program. Pre-practice systems: who gets what ready for practice? Warm-up systems: how are they run each day? Who runs it? Practice systems: how does the practice run each day? Offensive systems: what will you implement and when? Defensive systems: what style will you play and when will you implement it? Specific breakdown of skills: how are you going to teach the fundamental skills of the game, and what skills will you emphasize? What is the Pioneer & Swish Program? The philosophy of the Pioneer & Swish Program is to identify players of the highest caliber on a continuing and consistent basis, which will lead to increased success for the ECBA Pioneer and Swish teams on the local and National level. This also will provide constant competition within the Academy’s teams to bring out the best of our players and coaches. The purpose of the Pioneer & Swish Program is to identify a pool of 18-20 players in each age group from which two teams will be selected for tournament and league competition; to provide high-level training to benefit and enhance the development of players at all levels; and, through the use of carefully selected coaches, develop a mechanism for the exchange of ideas and curriculum to improve all levels of coaching. ECBA holds try-outs for Pioneer & Swish teams 2 times per year. Age Groups and try-out dates may be different for each gym location. Your first contact should be to ECBA for current or upcoming season try-out information. After try-outs, 18-20 players will be selected in each age group and they will make up their age groups respective Pioneer or Swish team. What are the Benefits of Participating in the Pioneer & Swish Program?